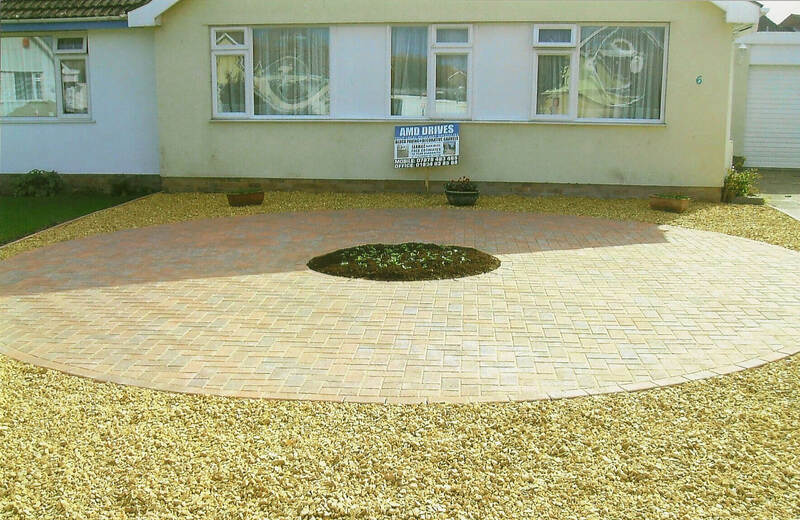 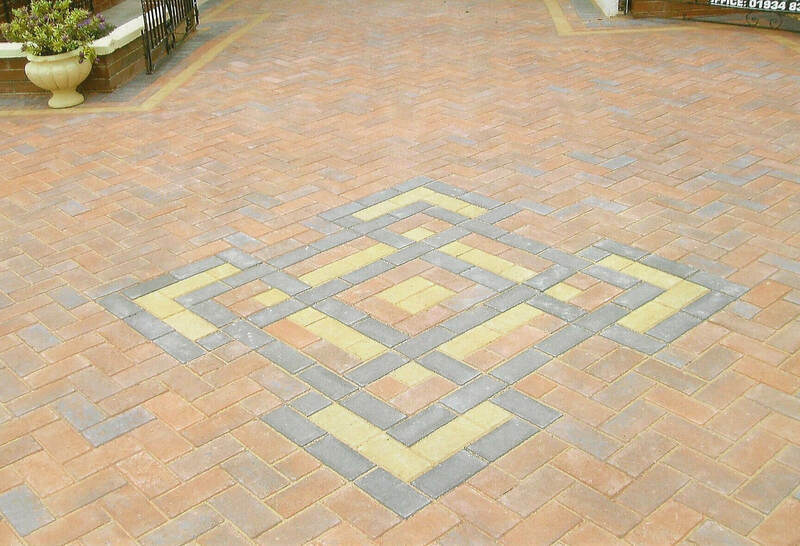 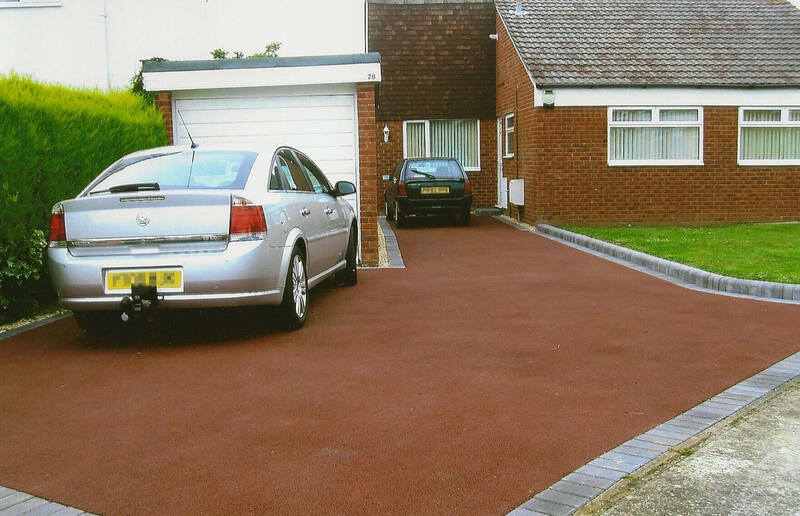 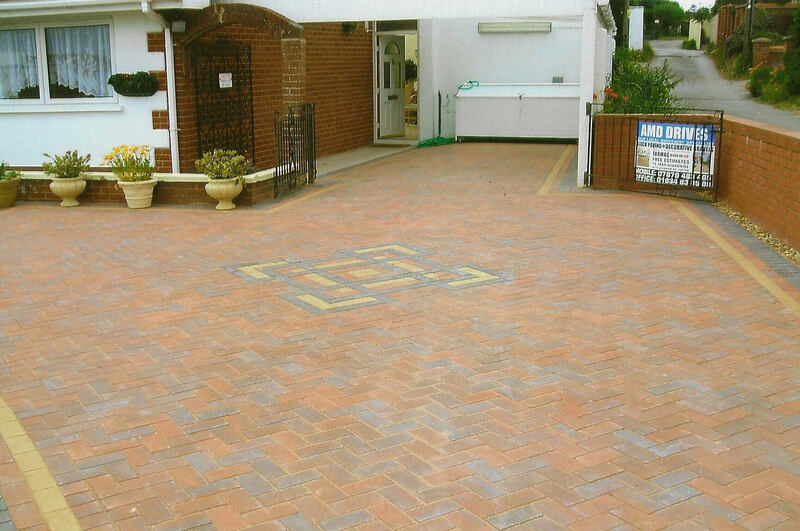 "Family run business for over 50 years"
We are a family run professional driveway company that specialise in block paving, tarmac (black and red), decorative gravels and patios. 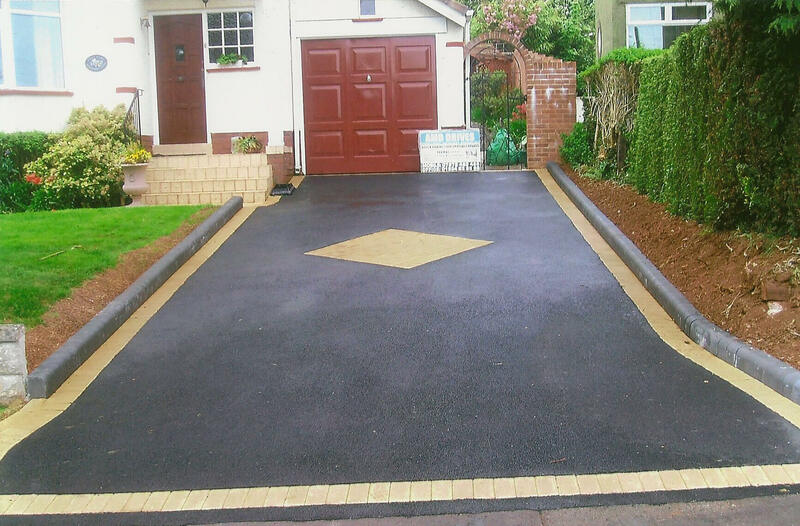 All our work is fully guaranteed and with over 50 years experience our high quality workmanship gives us an outstanding reputation that speaks for itself. 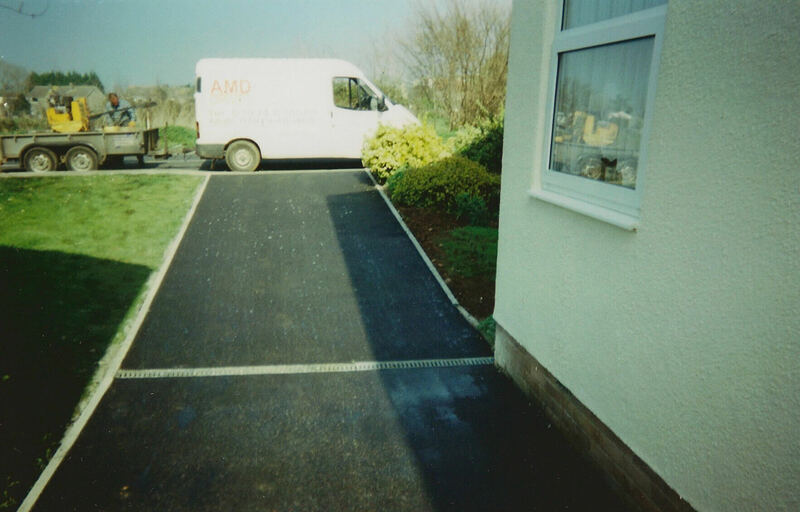 At AMD Drives we are dedicated to provide you, the customer, with a first class job tailor made to your own individual needs. 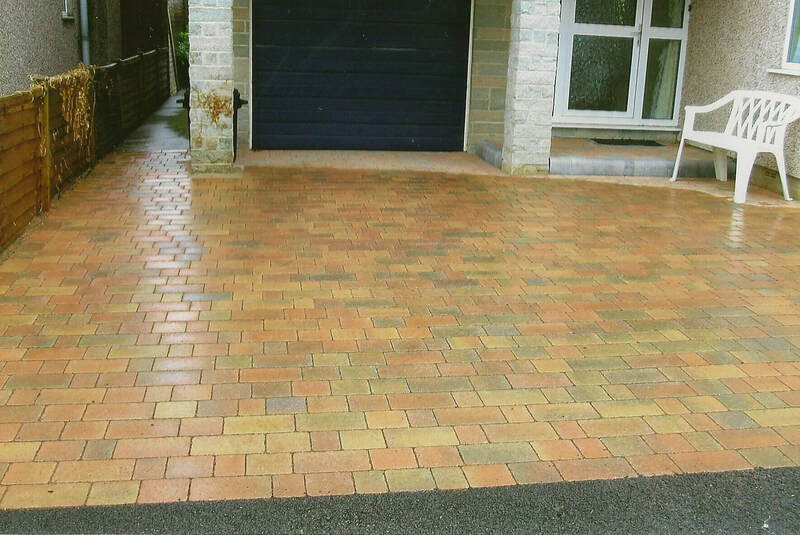 Whether your property is new or old, traditional or modern, we can provide a finish that will give you many years of pleasure. 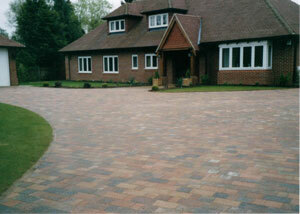 Our low maintenance installations not only make your life easier but also adds value to and enhances your property. 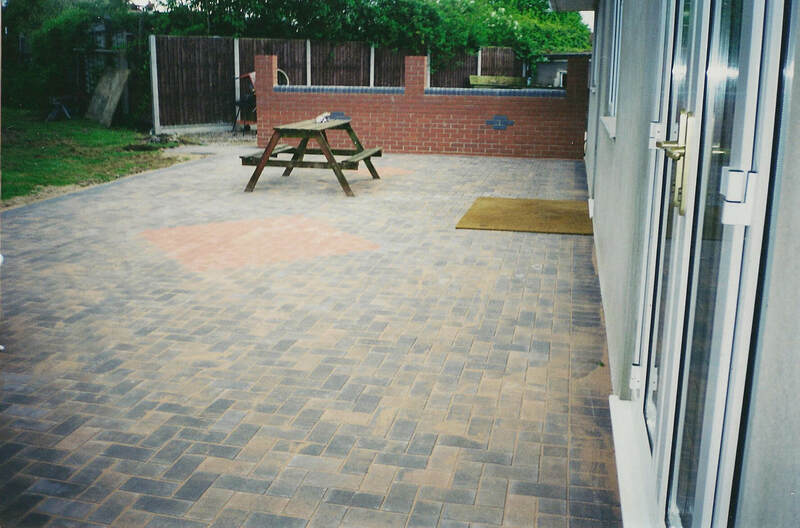 For a free no obligation quote, please call our office on 01934 838 588 or mobile on 07879 483 465.